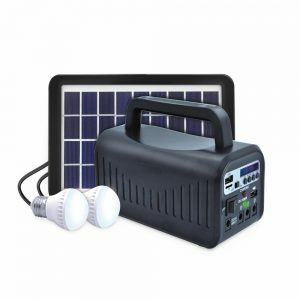 Whether you are looking to take some power and light with you to a remote location, or provide a simple emergency battery backup portable solar power system for your home, we've got solutions for you. Small back-up power systems like these can provide power for a short time for small appliances, lights, fans, and cell phones, in the event of a power outage. A basic backup power system must have at least a deep cycle battery and an inverter if you plan to run a regular AC product. 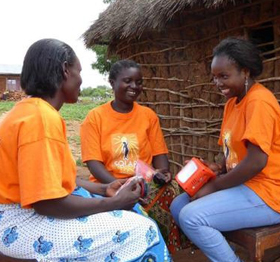 The best eco-friendly portable solar power system is perhaps the solar powered system. We can easily light up three LED light bulbs for almost 6 to 8 hours. Plus, one can also use the power system for charging electronic devices like phones, tablets, etc. 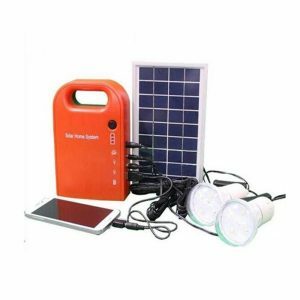 The rechargeable battery installed inside the portable solar power system is of high quality and robust. 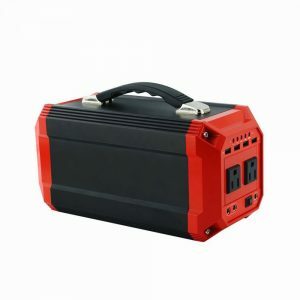 It will meet all portable power supply needs of your customers. 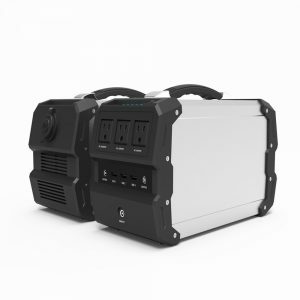 Hinergy DC12V AC 110V 220V 230V 400W output portable solar power generator portable solar power pack with lithium battery power pack for outdoor and home use. Hinergy portable solar generator built in high capacity lithium polymer battery with DC12V/ AC 110V 220V 230V 300w output power solar generator portable solar charger for outdoors. 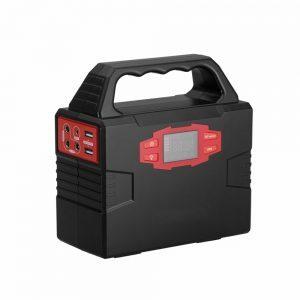 Hinergy Mini 100W Portable Lithium Ion Battery Solar Generator 220v portable power pack with DC12V AC 110V 220V output for indoor outdoor use. 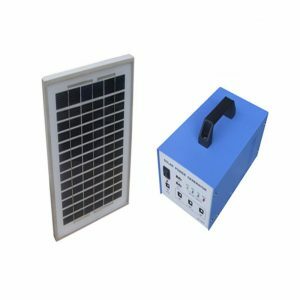 Cheap price mini portable solar lighting system with USB output port for electronic devices charging. 2 super brightness LED light working 15 hours.Idea for rural areas without electricity. Mini project solar lighting system with FM Radio, TF play music, USB & DC output port for electronic devices charging. Idea for rural areas without electricity. DC portable mini solar power system with USB & DC output port for DC device charging. Compact design is ideal for camping, hiking, fishing, expedition, hunting, outdoor activities.